wonders what the stone archway in the backyard is for. Her life becomes even more stressful when her family reveals they’re witches. despite her Ma’s claims it is a blessing, premonitions of danger persist. A guardian to the entrances between worlds, Gladys has been called to bring a little girl back from Fairyland. Passing through the Entrance of Lost Souls is no fun, neither is hunting down a deranged banshee, but what is a guardian to do? with a gaping hole in his chest, and the beautiful, but scornful, Miss Evangeline Witherop ruling in his place, Bartholomew learns there is more than one way to lose your heart. prey. Many have given up hope and wait for the inevitable end. All seems lost. 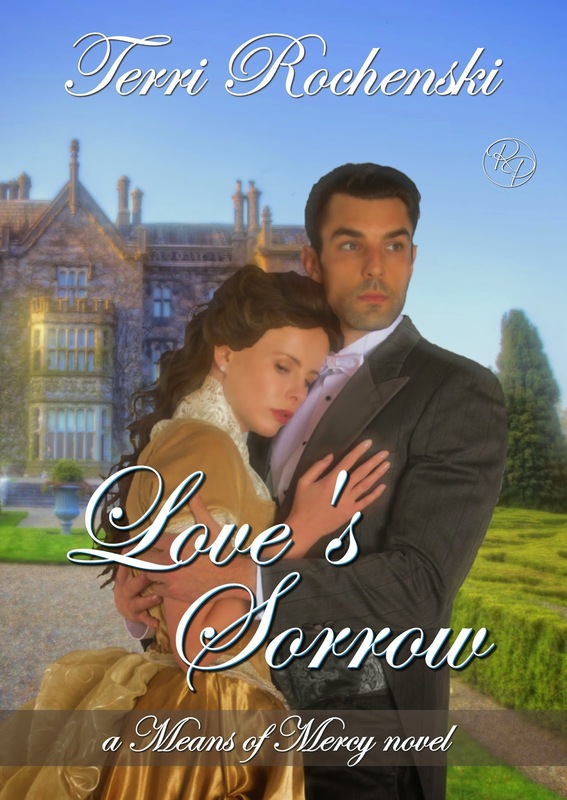 Roane Publishing is giving away THREE ARCs of Loveâs Sorrow by Terri Rochenski! The first in the Means of Mercy series, this historical romance has been likened to Downton Abby. And Roane Publishing is giving away THREE ARC copies to three lucky winners! If you are willing to leave an honest review between the dates April 21st and May 16th, you are eligible to enter. How? Simply fill out the form! You have until Midnight of April 12th when three winners will be chosen by random drawing. Thanks so much, & best of luck!